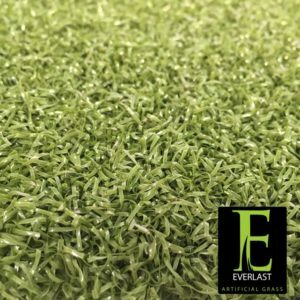 A 1.75 inch pile, infilled polyethylene monofilament. 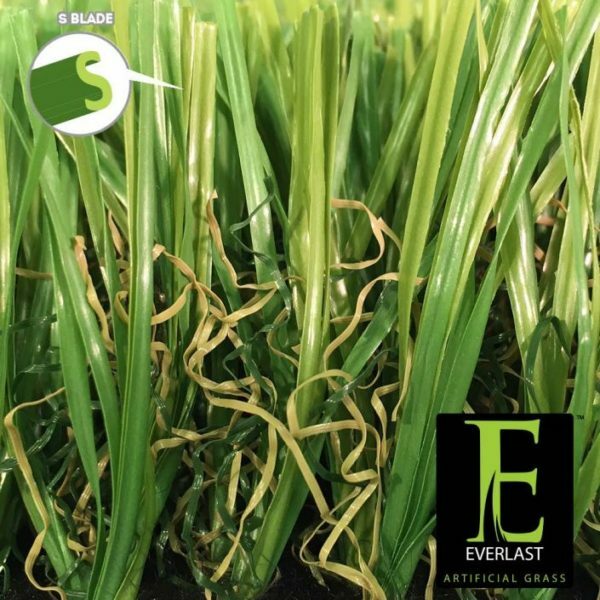 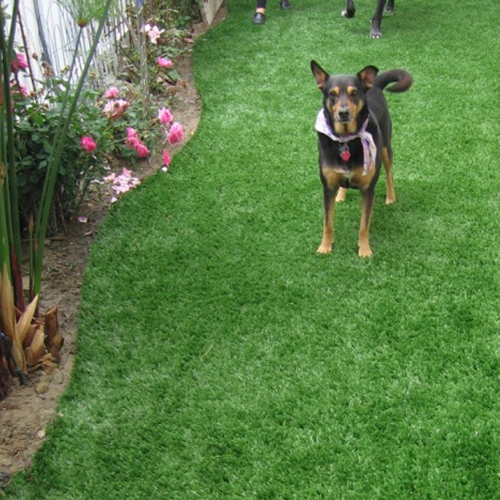 Designed for landscape applications. 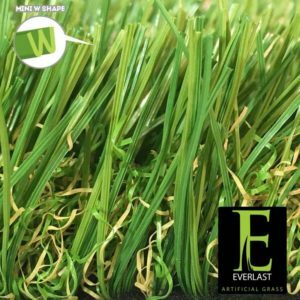 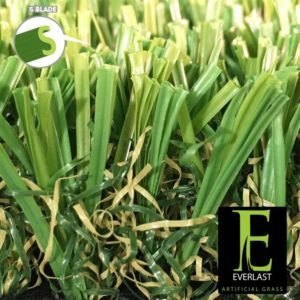 Designed to truly replicate grass 1.75 in. blade height to achieve a natural appearance.